Welcome to the Shogun Chapter, Okinawa Logistics Officer Association. We are a diverse, professional group of military and civilian logistics officers from the island of Okinawa, Japan. 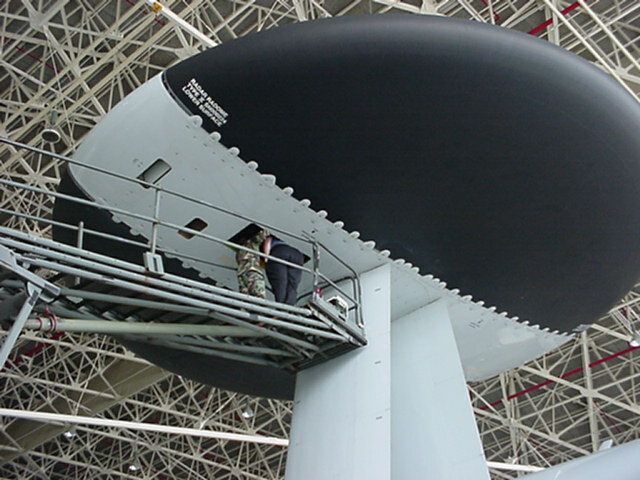 The Okinawa LOA is an officially- chartered Kadena Air Base organization. Our mission is to enhance the mentorship and professional development of logistics officers and encourage crosstalk between logistics officers from all branches of the US military along with civilians and officers from other countries. ...we are proud to have the FIRST permanent LOA Chapter Website ever!!!! criteria can join!! We have a large population of logistics officers on Okinawa, including U.S. Army, U.S. Navy, U.S. Marines, and U.S. Civilians... also Japanese Air Self-Defense Force officers. 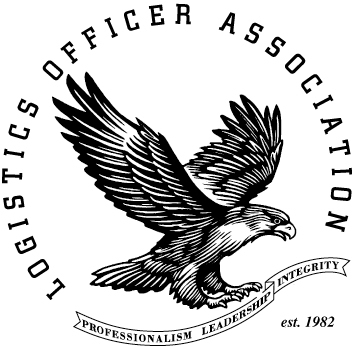 The Okinawa LOA would like to reach out to all logistics officers to create a vibrant, diverse organization committed to the professional development and social interaction of all! !